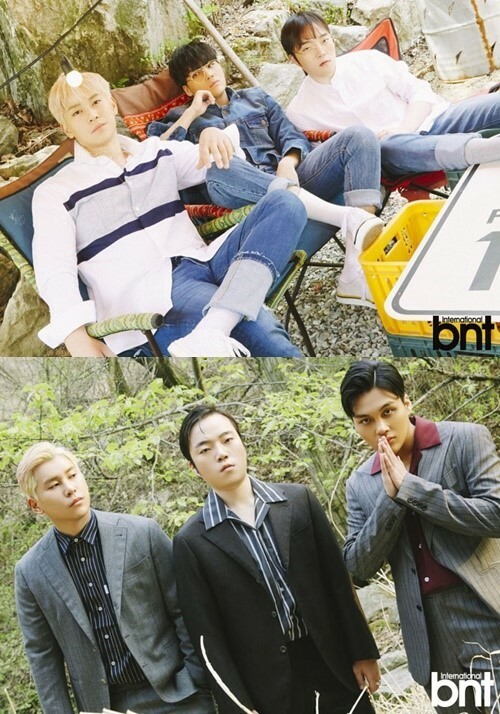 Vocal group Jang Deok Chul�talked about their�rise on the music charts, sajaegi�controversy, and more in 'International bnt'. 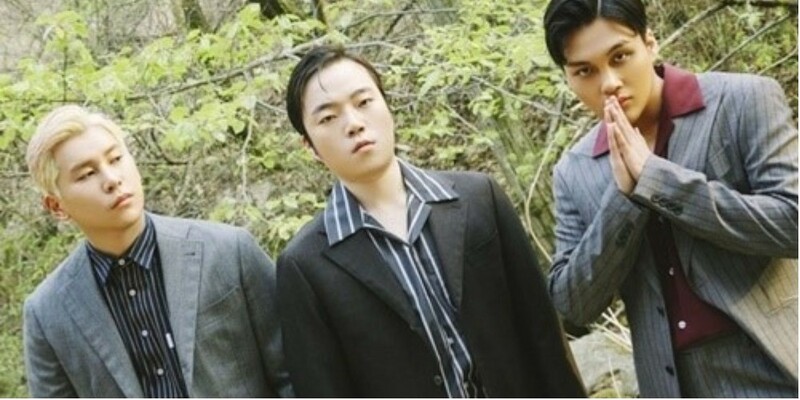 Jang Deok Chul was able to score #1 for the first time in 3 years since their debut with "Good Old Days", which miraculously climbed up the music charts. Regarding the #1, Jang Joong Hyuk�commented, "The unexpected #1 still feels unreal." Deok In added, "We all got emotional and cried. 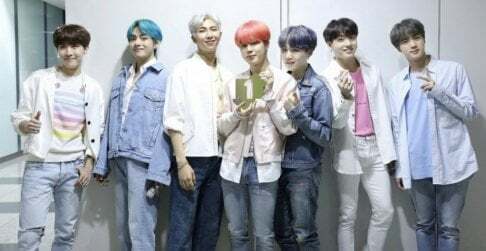 There were many upsetting times where we were mistreated and got canceled while preparing to perform but it felt like we were getting paid for all of that." 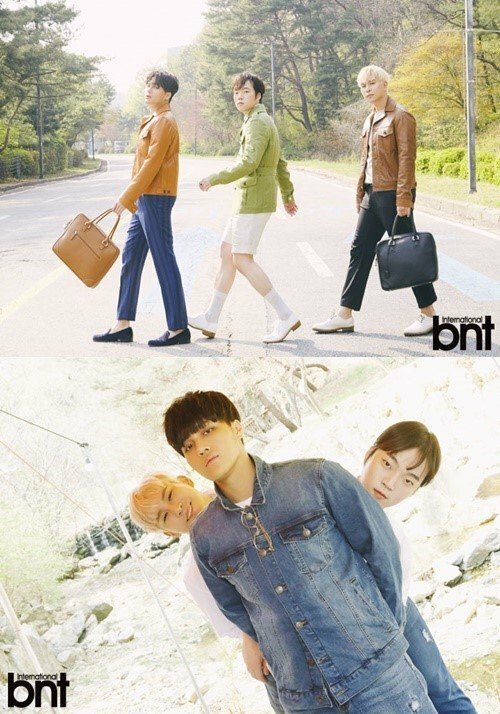 On this, Deok In said, "We're not singers with such skills and wealth for sajaegi system," and "Incidents that deceive�or disappoint the people who love our music has and will never occur." Im�Chul also said, "I want to say that we're confident and proud."